For fans of: Godspeed You Black Emperor, Swans, This Will Destroy You, Sigur Ros, Motorpsycho, Cult Of Luna.YODOK III returns to Consouling Sounds with a new live album. 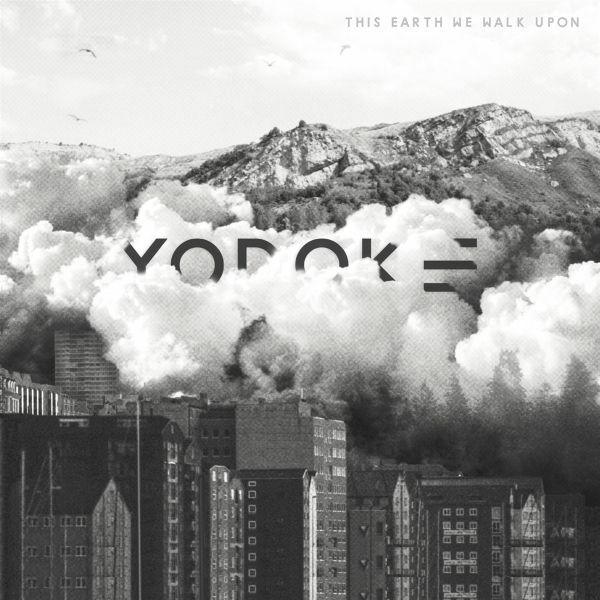 "THIS EARTH WE WALK UPON" is YODOK III in its purest form. Starting off as a monolith structure slowly falling apart, the build-up begins half way into this 63 minute long ritual: transcendental, pulsating, dynamic and highly intriguing. The raw emotion captured on this recording is that of an extremely focused, yet constantly evolving musical entity. YODOK III is a live band that thrives on adrenaline, interaction and momentum. An emotional rollercoaster with a genre-complexity that can only be described as unique.When putting three fine exponents of modern, forward-thinking and experimental music in the same room, the hope is that something a little special is going to be the result. Yodok III are exactly that, all three recognisable by their contribution and yet forced to go beyond that by the other two. Yodok III is primarily a study in avant-garde, but elements of genres as diverse as jazz, (post)rock and even classical can be heard playing their part in this mind-bending tapestry.